You ca read the full interview with Neil Patrick Harris in the new issue of Rolling Stone Magazine, on newsstands Friday. 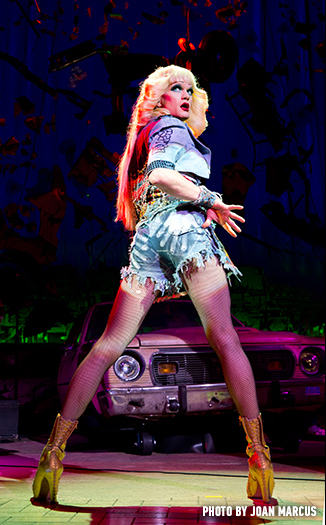 NEIL PATRICK HARRIS stars in JOHN CAMERON MITCHELL and STEPHEN TRASK’S HEDWIG AND THE ANGRY INCH. Previews March 29, Opens April 22. Tickets now on sale! 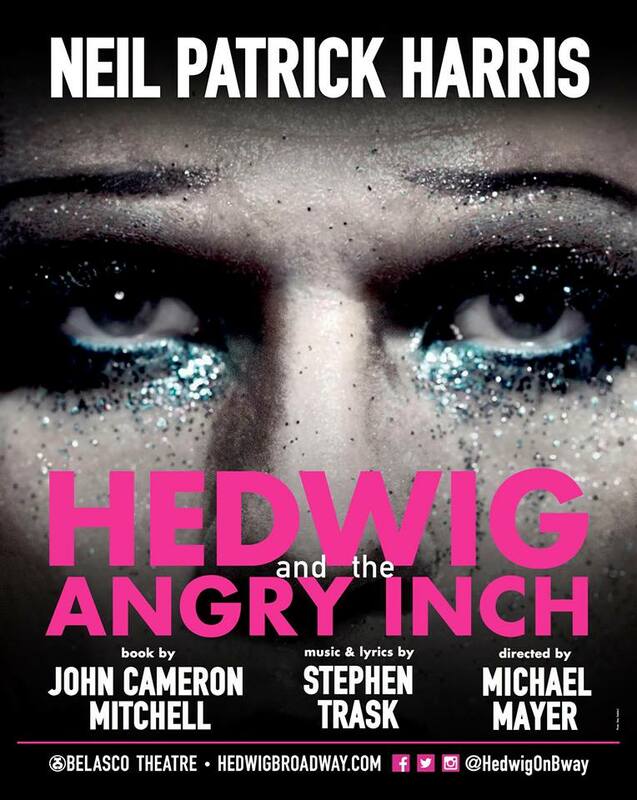 Neil Patrick Harris makes his long-awaited return to Broadway in HEDWIG AND THE ANGRY INCH, John Cameron Mitchell and Stephen Trask’s landmark American musical, directed by Tony Award® winner Michael Mayer (Spring Awakening). 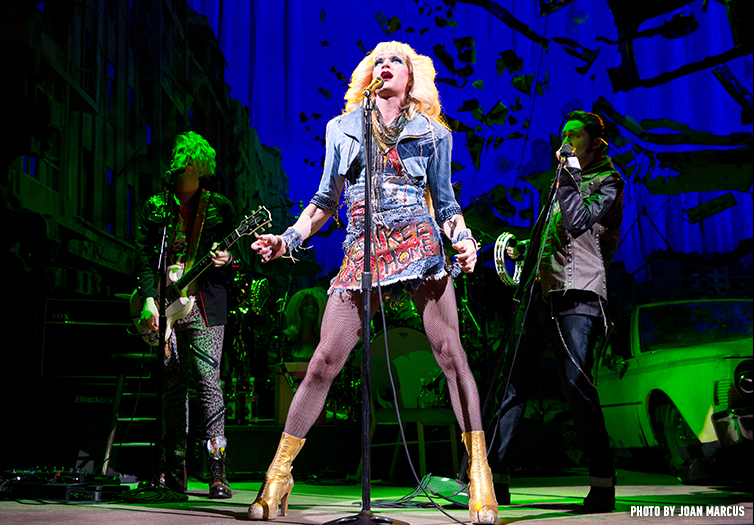 Heartbreaking, innovative, and wickedly funny, Hedwig has inspired a generation. 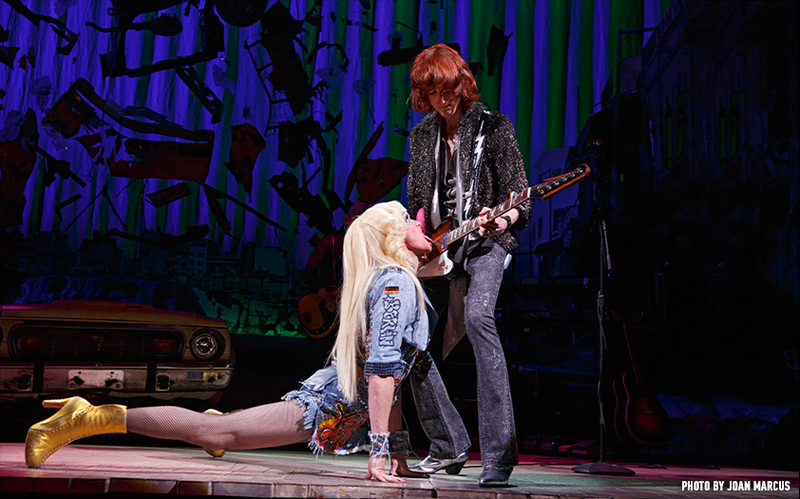 The show was called “the Best Rock Musical Ever” by Rolling Stone and “the most exciting rock score written for the theatre since, oh, ever,” by Time Magazine. 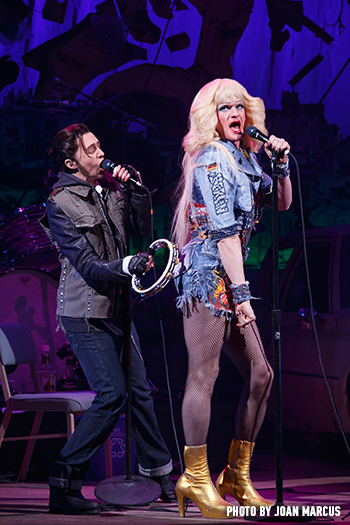 Hedwig is Neil Patrick Harris’ first appearance on Broadway since he starred as The Balladeer/Lee Harvey Oswald in the 2004 Tony-winning revival of Assassins. His other Broadway credits include Proof and Cabaret. He has been honored with four Emmy Awards. 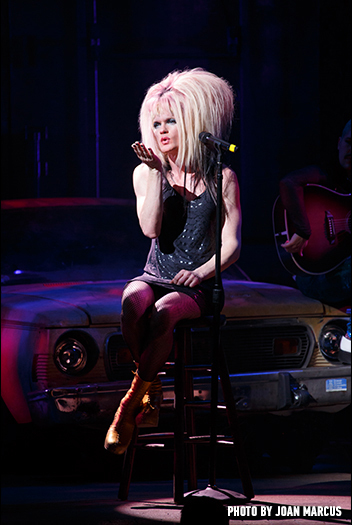 Hedwig and the Angry Inch has been nominated for 8 Tony Awards® including Best Revival of a Musical; Best Actor– Neil Patrick Harris; Best Featured Actress – Lena Hall and Best Direction – Michael Mayer.